Is it important to have Access Control? The ability to grant access privileges to your building is really important for businesses and facilities where a lot of people have access to vital areas. Limiting said access to certain time frames, or locking down an area for specific individuals comes in handy in many situations. Depending on the system, there are many ways to grant access to trusted individuals. Mechanical systems operate with keys. However these are not regular keys as they also have electronic components that let the lock “know” who the owner of that key is. As the access control manager, you can authorize that specific key to enter certain areas and close others. You can even set a time frame so that key only works when you decide. Other systems with additional measures such as PIN numbers, Passwords, or even biometric readings such as fingerprints. Most access control systems also allow you to keep a log, letting you know who accessed every door. Any gateway can be fitted and added to your access control system with no problem. Do you Need access control? 1. You need to keep track of every time a door was opened, or if someone tried to open it. 2. Some of your employees only need access privileges at certain hours or days. 3. If the event of having lost a key could represent a risk to your company. Many companies are adopting access control technology, and the demand is on the rise. There are two reasons for this. More people are becoming aware of the recent spike in property violation events. But, more importantly, Access Control helps businesses manage access privileges effortlessly, creating a seamless working environment for everyone. Many homes have adopted this technology to take advantage of smart phone apps that have replaced entry devices. 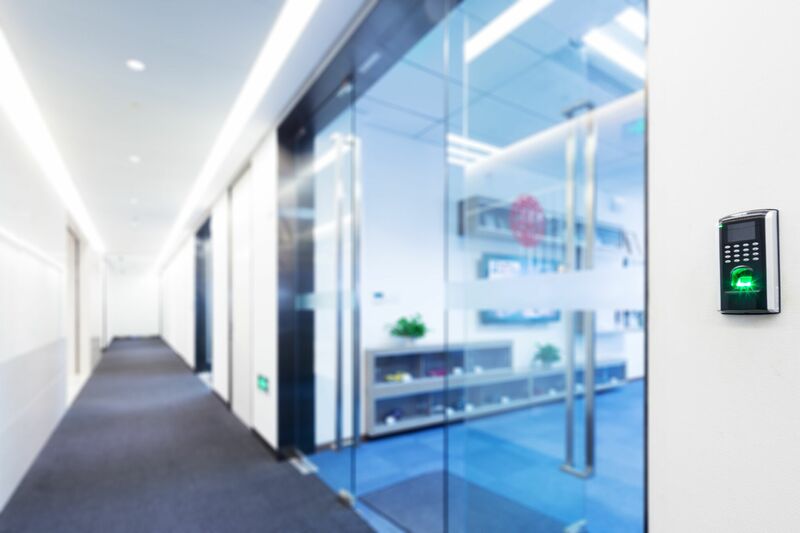 Call our experts if you want to know more about Access Control Systems for homes, offices, institutional facilities or big industrial venues. Being in charge of a large commercial building, institution or residential building is not an easy task. That is why our access control solutions are so important. Take control of all access privileges inside a door system. Modern, reliable and easy to set up and use, our access control systems give you the power of effectively limiting access rights to specific individuals at specific times of the day. Whether it is at a small office building or a large industrial compound, our experts will install and set up a system that perfectly fits your needs. Do not let the sheer size of your company or the number of visitors or employees you have limit your options. Let our experts at Key Kong Locksmith in San Antonio give you a visit and tell you everything you need to know about our latest access control systems. Schedule a visit and get a free quote. 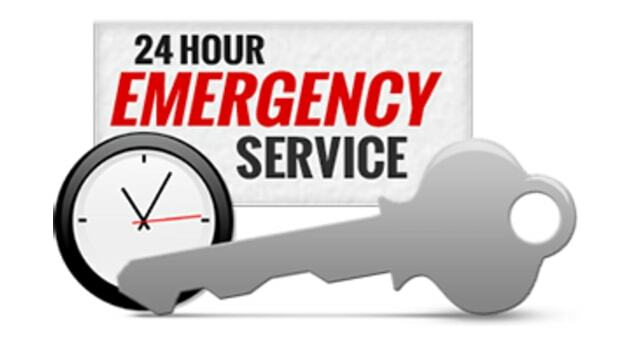 Only expert master locksmiths are able to install the most up to date systems. We follow the most strict security protocols and make sure you can enjoy all of the features your product has to offer. If you really want to take advantage of the greatest security systems, you should learn more about access control. Nowadays, technology allows us to grant access privileges to whoever we want, whenever we want. That means that our doors can be opened only when we want them to, even when the right key is used. Of course, access control options are different for residential and commercial environments. However, they all require expert locksmiths to make sure they work as they are intended to. 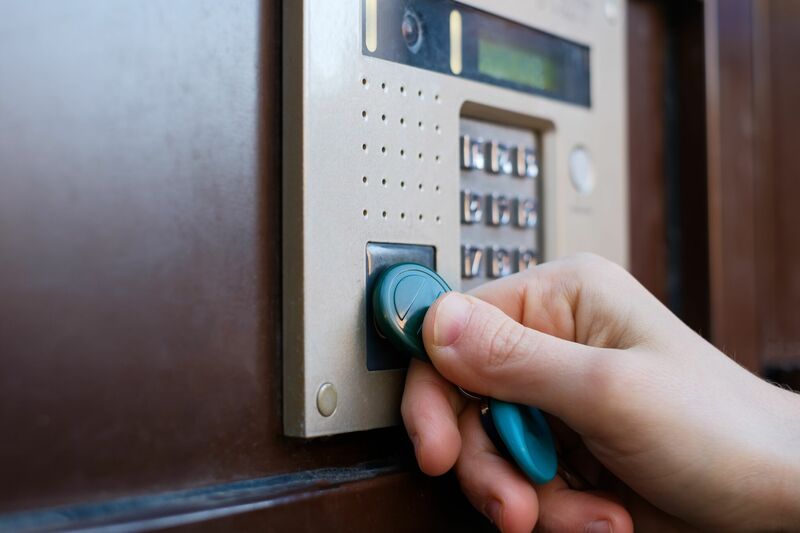 Key Kong Locksmith has certified professionals trained to install and service the latest access control systems for both homes and businesses.